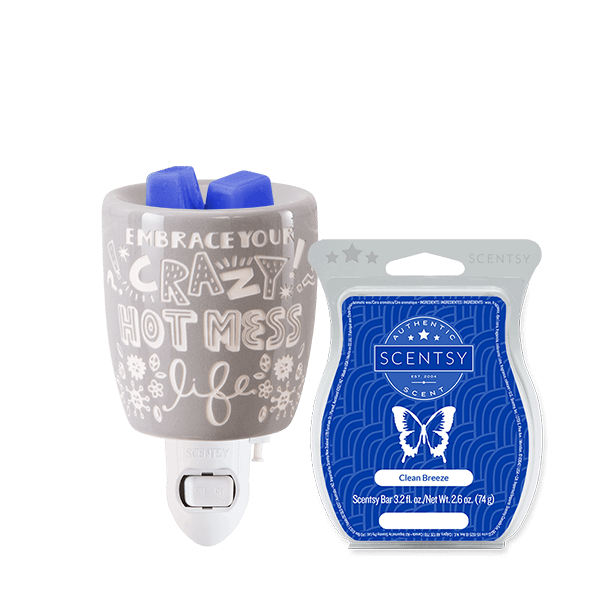 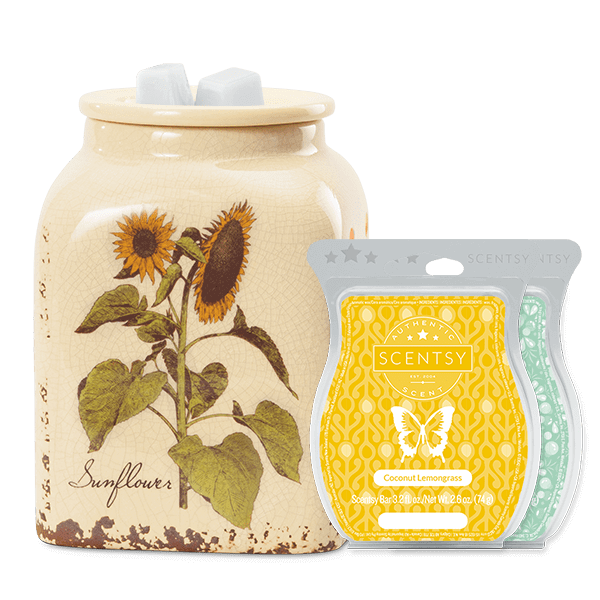 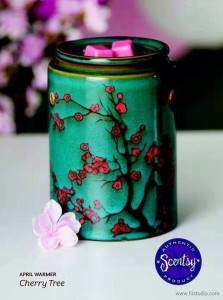 Thoughtfully handpicked, these Scentsy warmer and spa bundles take the guesswork out of giving. 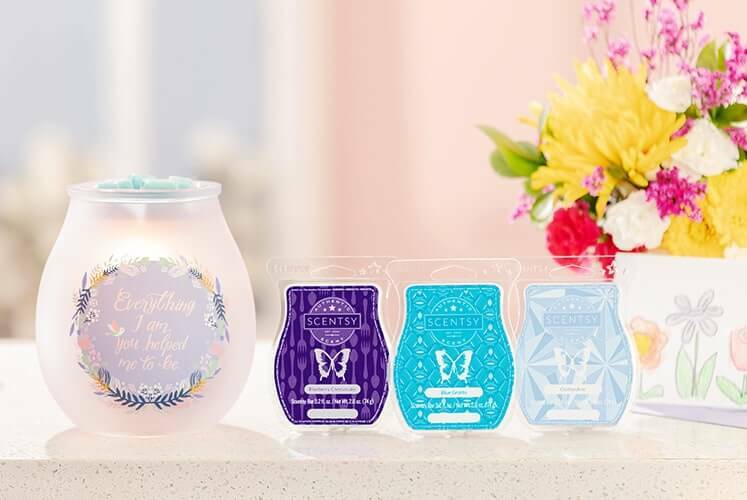 Just choose one that best suits Mom and wait for the happy tears. 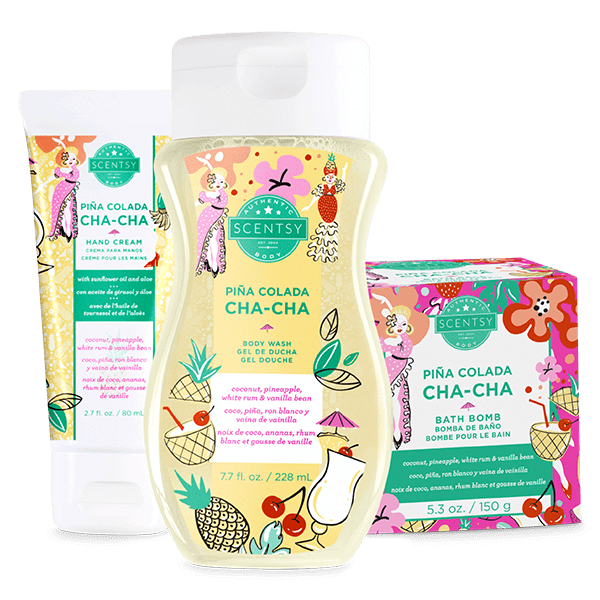 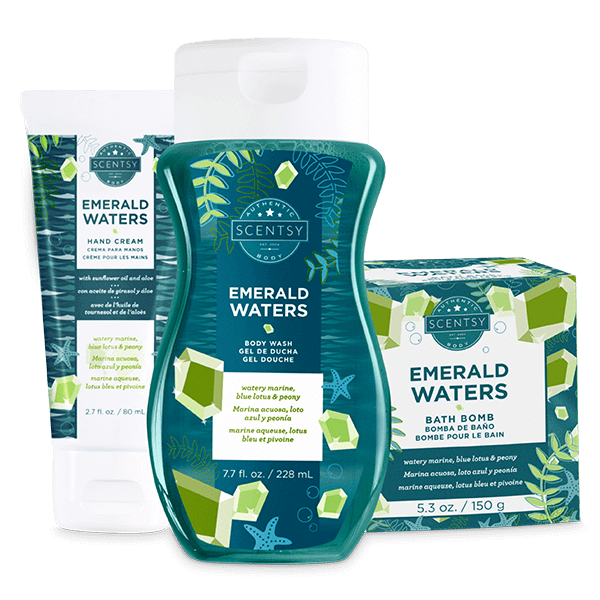 A collection of three Scentsy Body products — Bath Ball, Body Wash and Hand Cream — available in Piña Colada Cha-Cha or Emerald Waters. 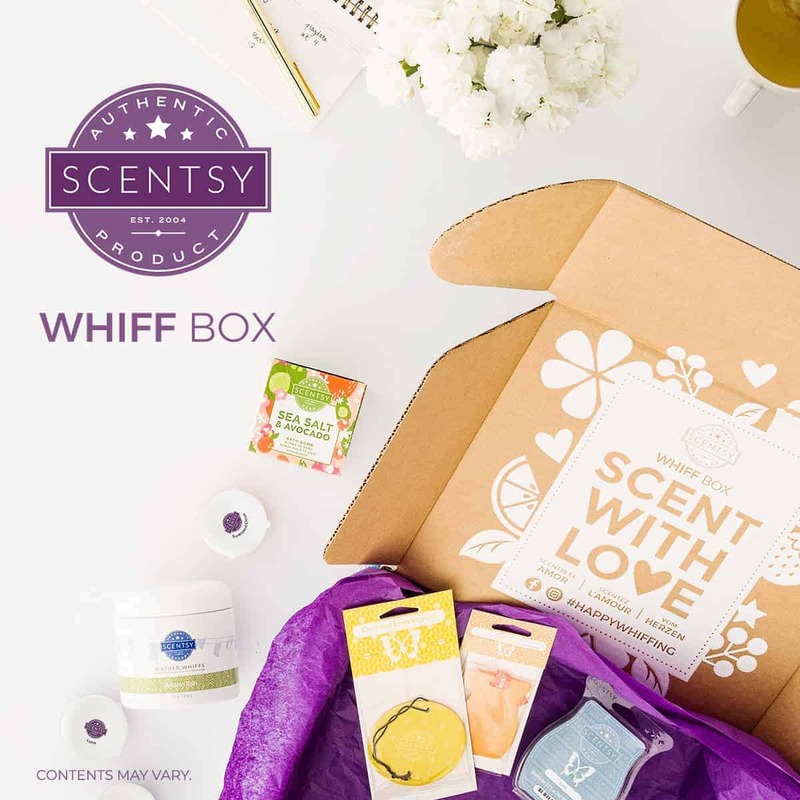 Includes a beautiful gift bag and tag — 100% ready for gift-giving.